CM Labs Simulations, developer of Vortex training simulators, is helping Del Mar College's Division of Workforce and Economic Development to narrow the skilled labor gap by implementing a Vortex Advantage simulator in its heavy equipment operator training. Del Mar College's Workforce Programs — Corporate Services develops customized training programs for energy companies near Corpus Christi, Texas. Although it had been training heavy equipment operation using textbooks and PowerPoint presentations, the department decided that a simulator would have a greater impact on students by taking the hardest tasks and having them practice in an environment without dangerous implications. A simulator would also reduce the risk and liability of using a live machine for training and eliminate maintenance, upkeep, fuel and inspection costs. The five-screen Vortex Advantage simulator was purchased using a Texas Workforce Commission Skill Development Fund to train carry-deck crane operators, with the idea that the college would expand its program to other heavy equipment training modules. When the college purchased the simulator, Dara Betz, program manager of Workforce Programs — Corporate Services, said no other providers had earthmoving software except for CM Labs. The school was able to buy the excavator and wheel loader software shortly after purchasing the simulator. It also is planning to add the backhoe, forklift, and tower crane training packs. Del Mar College's Vortex Advantage simulator is a mobile unit, and it can easily be transported to the jobsite on a gooseneck trailer. The college measures the success rate of its students using the simulator by their progression. 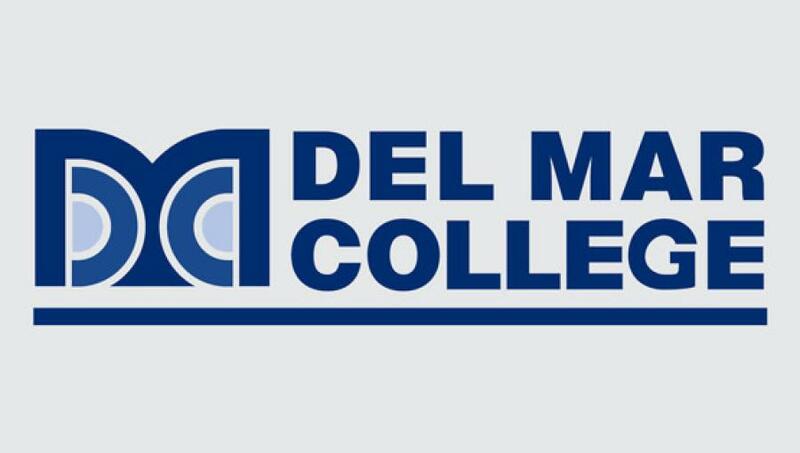 Not only is Del Mar College training the region's workforce, but it is working the simulator into its own credited degree programs, which includes heavy equipment operations, maintenance technicians, and more. “The simulator is what we needed to kick start the program,” Betz said.